The local press reports that numerous anonymous sources from the larger ruling party say that the executive is considering a hike in profit and income tax. 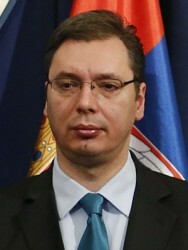 Serbia will not be able to start the desired negotiations for an EU membership this year. 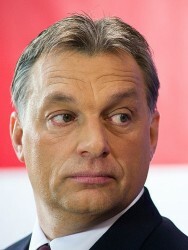 Hungary’s head of government Viktor Orban seems to love the confrontation. However, with the accusation of Germany using Nazi-methods he overstepped the mark in terms of tact. In a vote on Tuesday the government has decided not to use the private money of Cyprus‘ citizens to help bail out the banks. 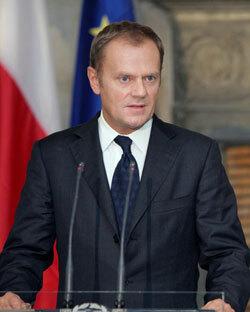 After the rejection, the EU aid package is now off. 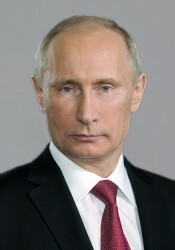 Cyprus hopes rest on Russia at this point. 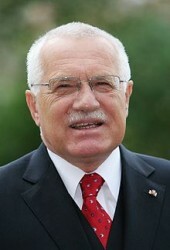 Czech President Vaclav Klaus wants to persuade Merkel to stop the integration process in the EU. Turkey puts further pressure on Brussels. Until 2023, Turkey wants to become a EU member country. 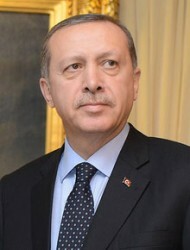 The Turkish Prime Minister Recep Tayyip Erdogan warns of postponing the EU accession of his country. After the meeting with Germany´s Chancellor Angela Merkel, Hungary´s Prime Minister Viktor Orban explained that the euro must offer a perspective again. 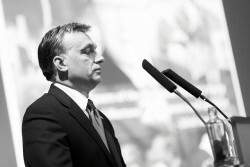 The Hungarian Prime Minister Viktor Orban thinks that the introduction of the euro in Hungary would be “irresponsible”. 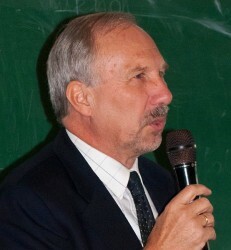 Slovenia may put a veto on Croatia´s EU accession. Croatia should withdraw lawsuits against the biggest Slovenian bank NLB, Slovenia says. The German Federal Chancellor Angela Merkel met her Austrian counterpart Werner Faymann and Vice Chancellor Michael Spindelegger in Vienna. It was Merkel´s first state visit in Austria since 2006. 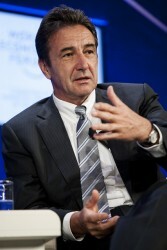 This Friday, Germany´s Chancellor Angela Merkel will have talks with the top of the Austrian government in Vienna. 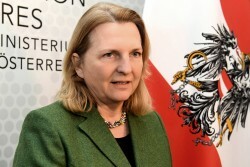 Austria to Participate in Merkel´s Bond Plans? 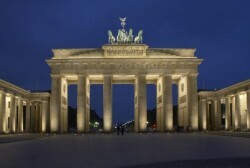 According to the German Prime Minister Angela Merkel, triple-A countries should issue common “elite bonds”. Austria should take part.